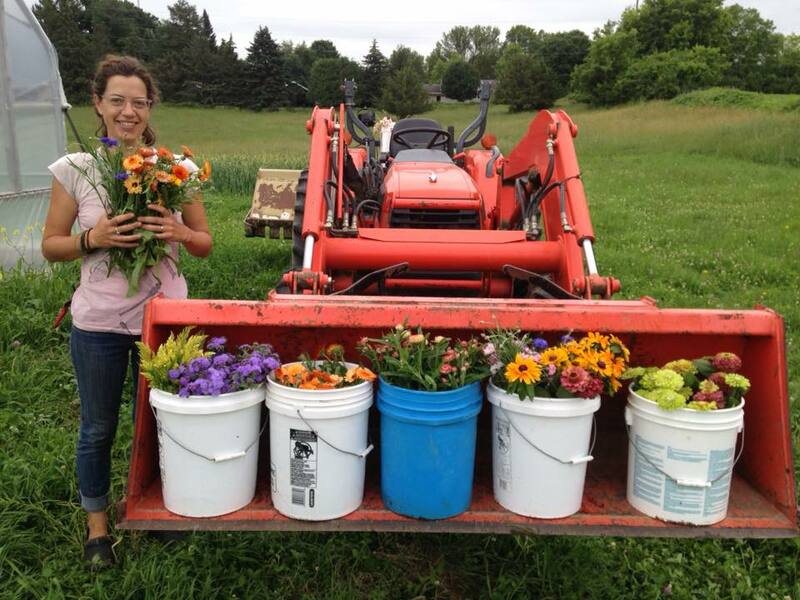 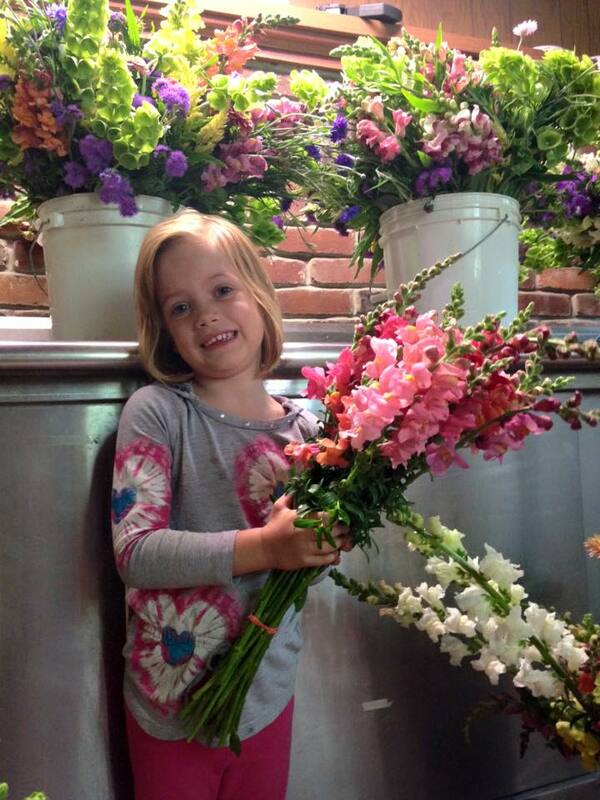 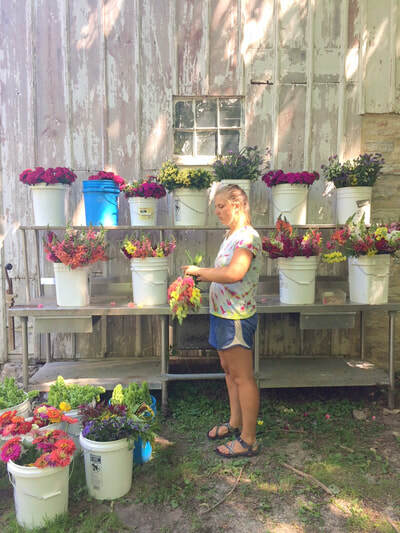 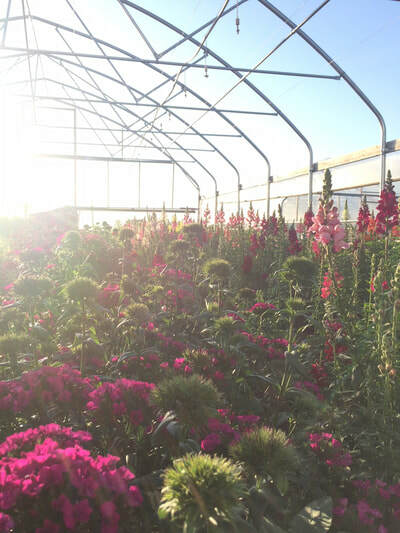 We plant and harvest a wide variety of beautiful certified organic flowers from our fields and greenhouses from May to October. 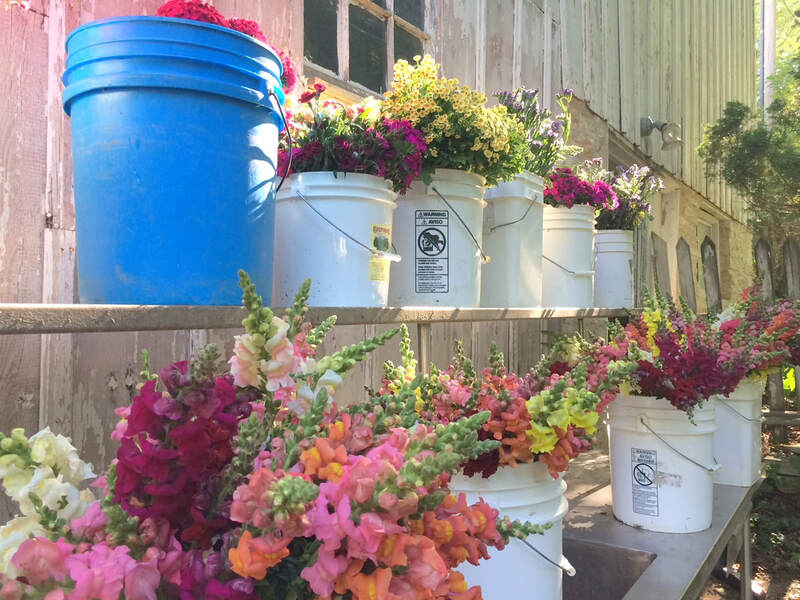 We are strongly committed to the responsible stewardship of our farm, and our flowers play the important role of bringing beneficial insect and bird life to our farm- as well as make us farmers happy with their glorious beauty! 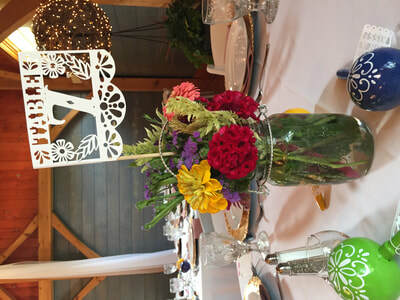 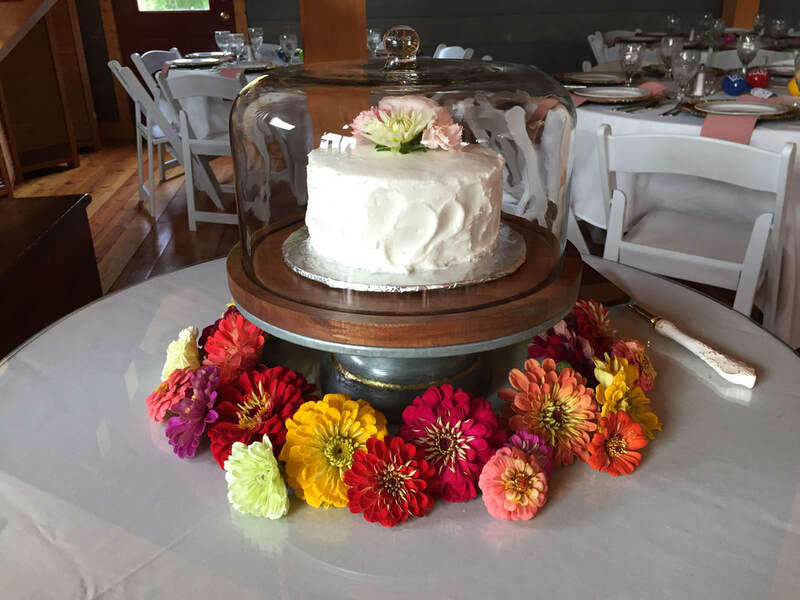 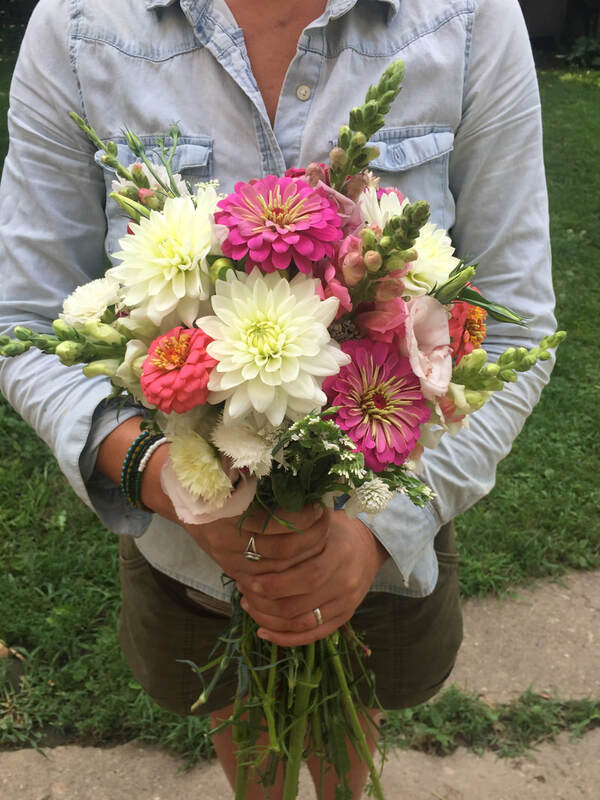 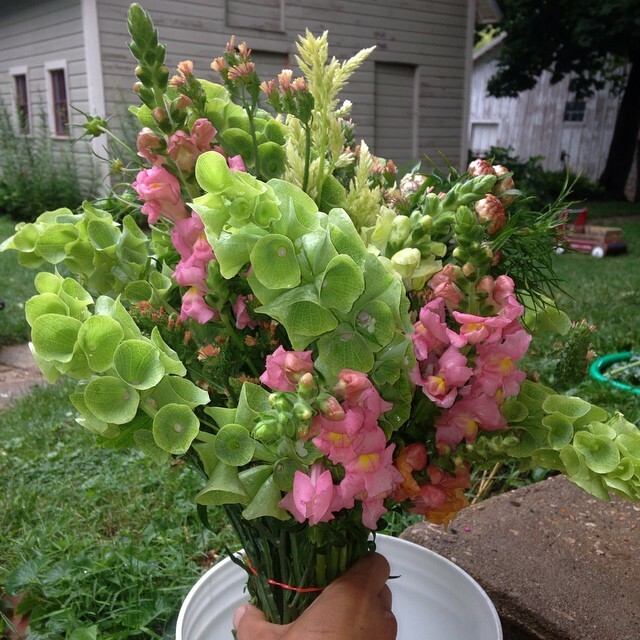 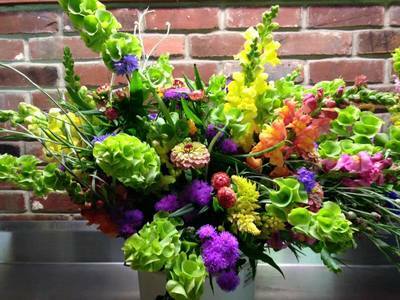 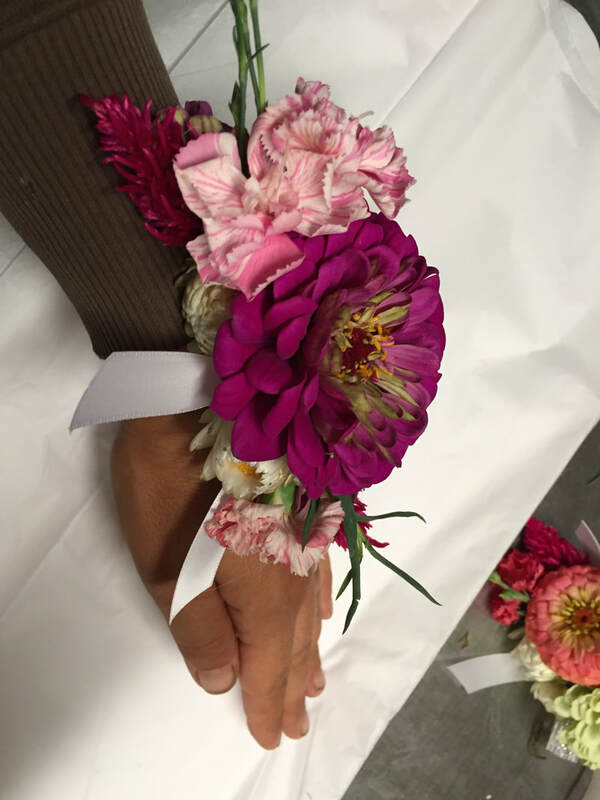 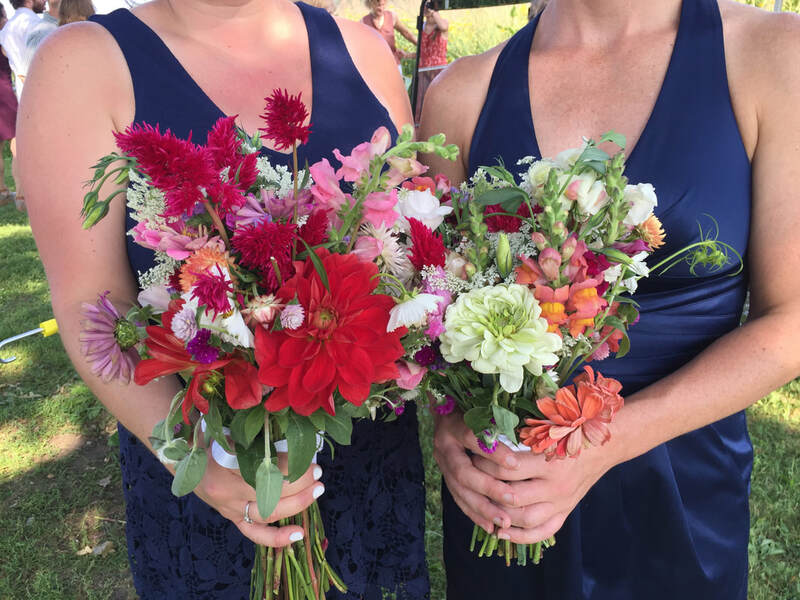 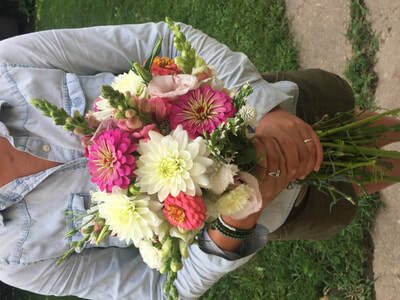 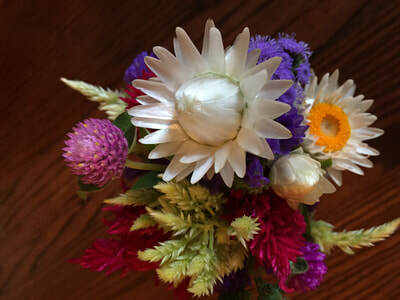 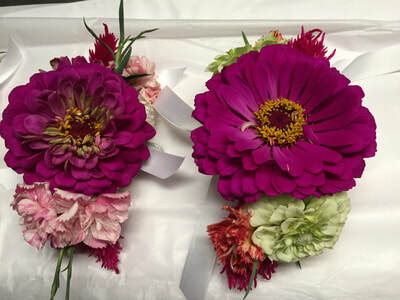 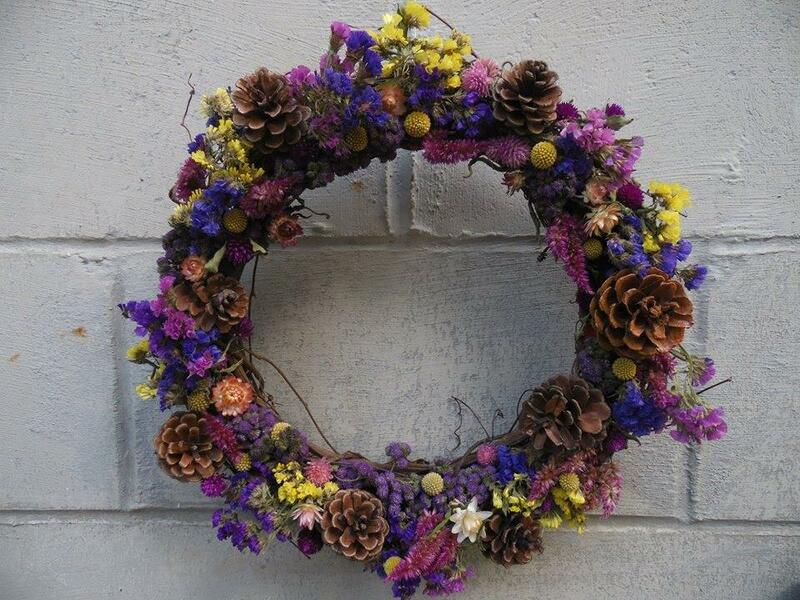 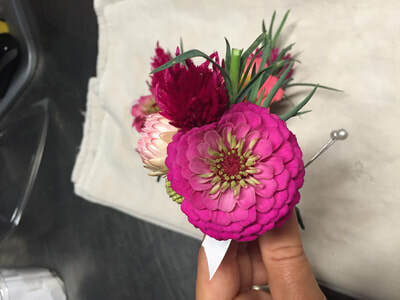 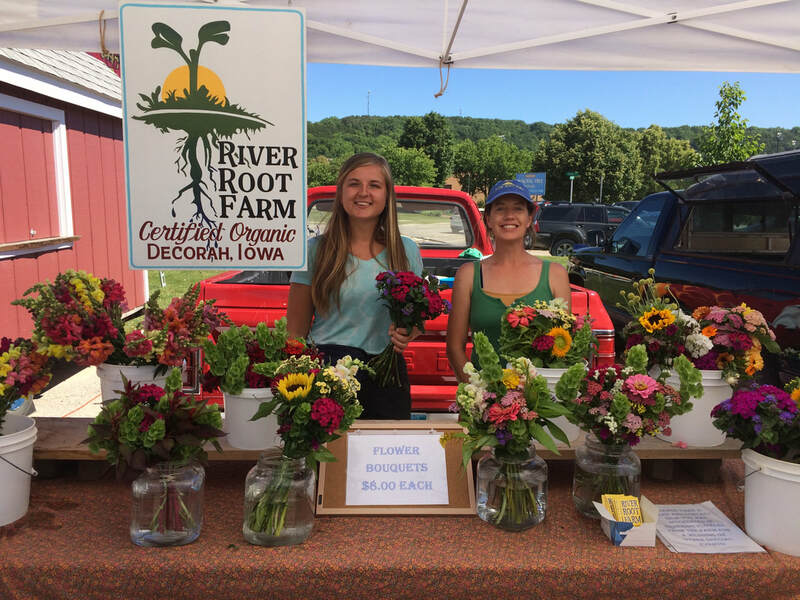 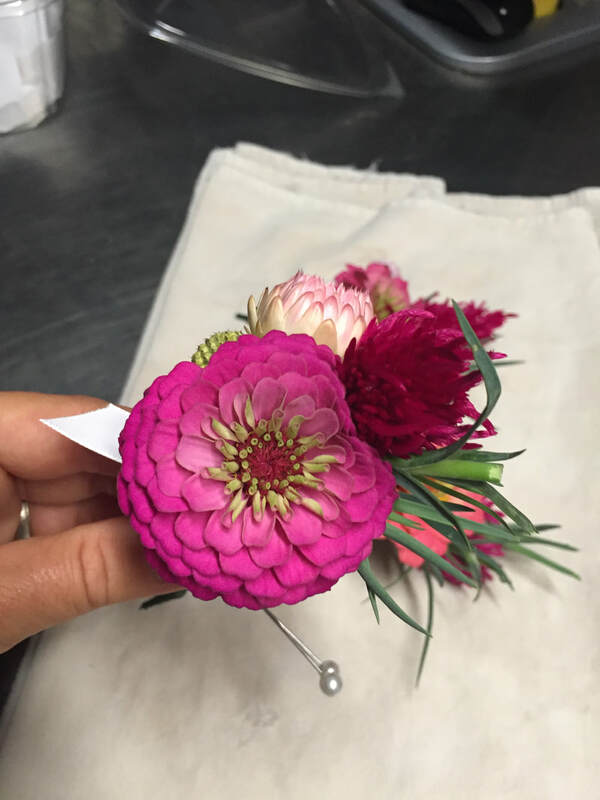 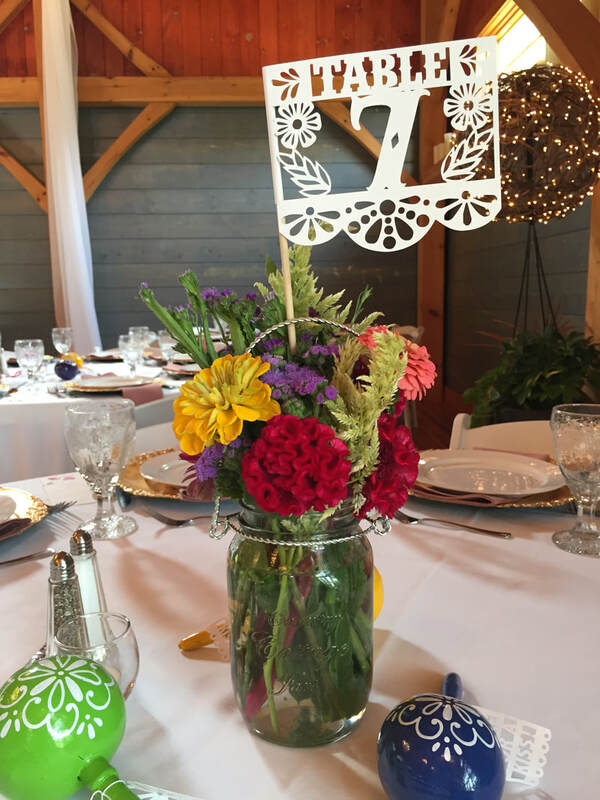 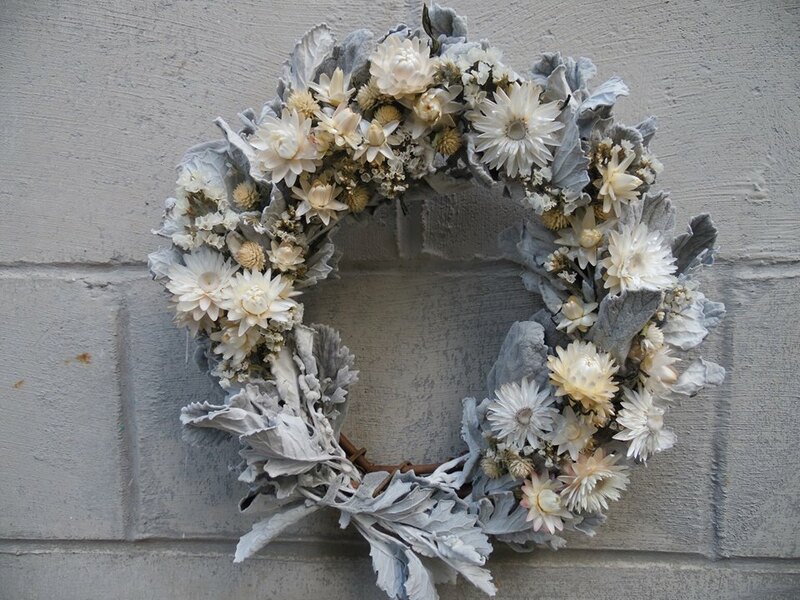 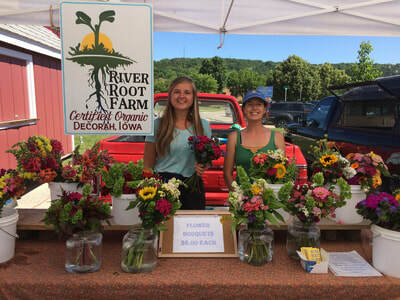 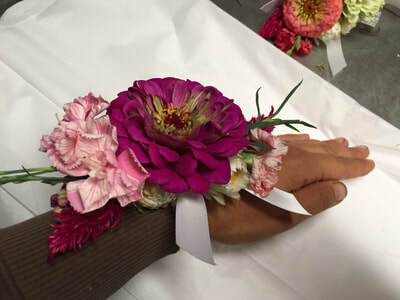 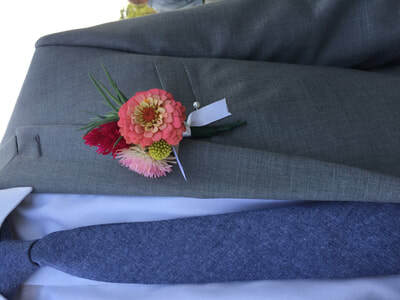 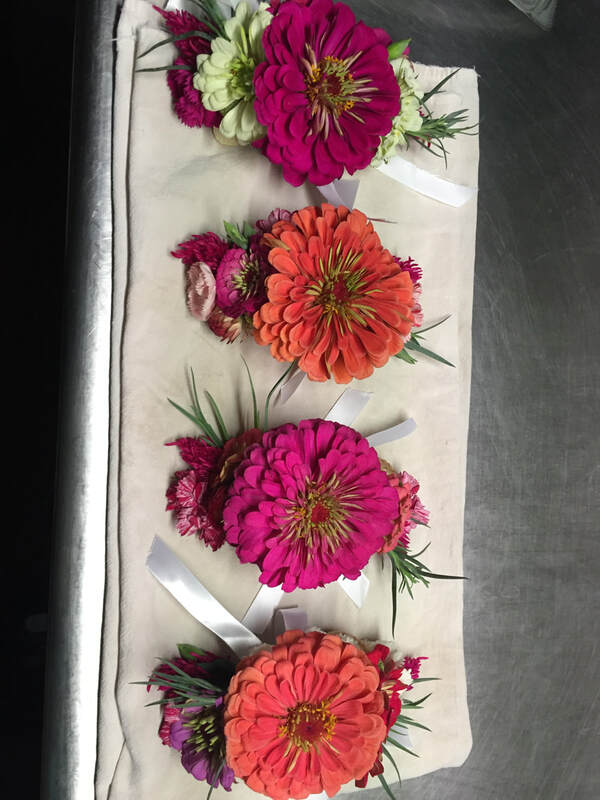 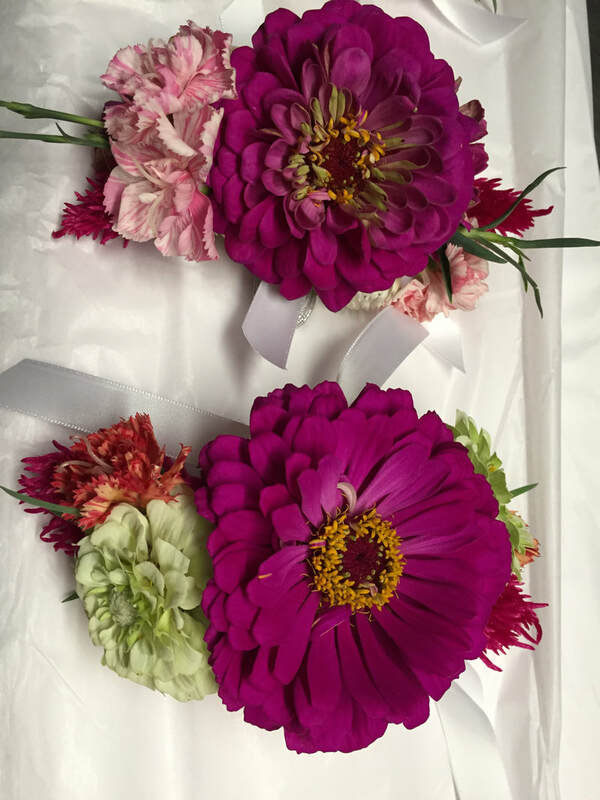 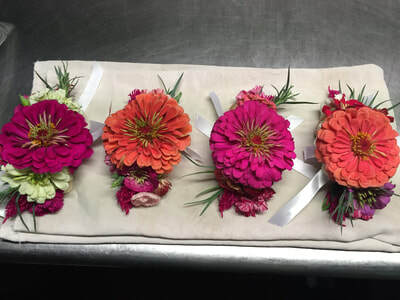 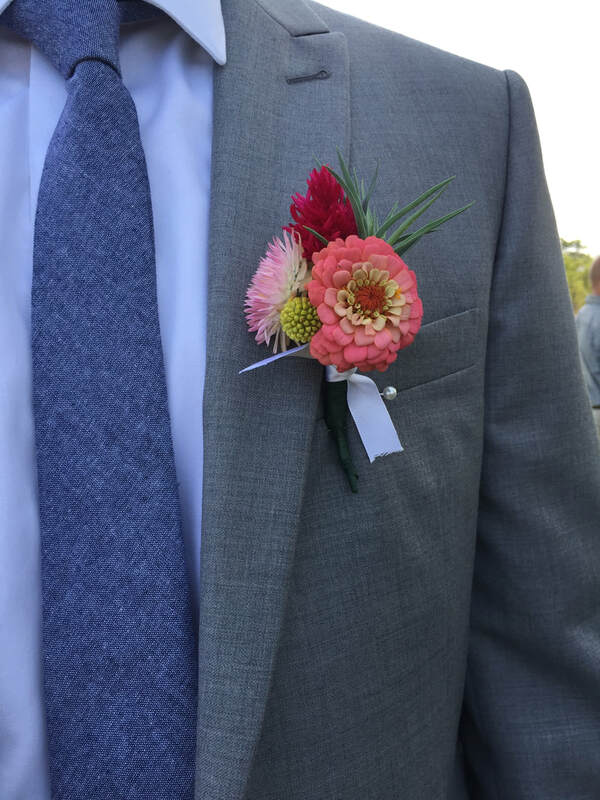 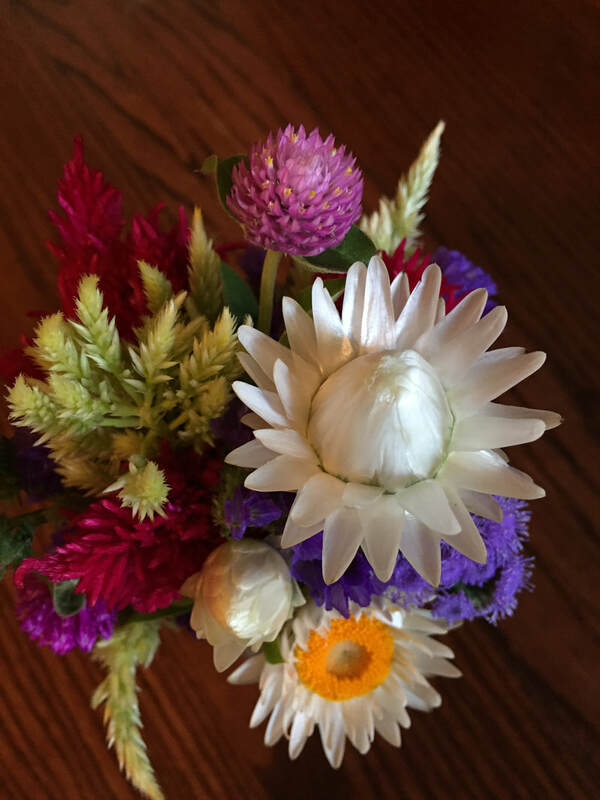 We specialize in local organic wedding bouquets, boutonnieres, and corsages- as well as mixed bouquets for retail and dried floral wreaths (or table centerpieces) in the fall.